Traveling has gotten more exciting with a transportation that's worth all your adrenaline rush. In the Philippines, businesses in the travel industry have always been on the lookout to find the greatest deals they can offer for their clients. Providing quality trips at an affordable rate is usually the benchmark of market among competitors. However, for the Experience Philippines community, it's always about the experience. 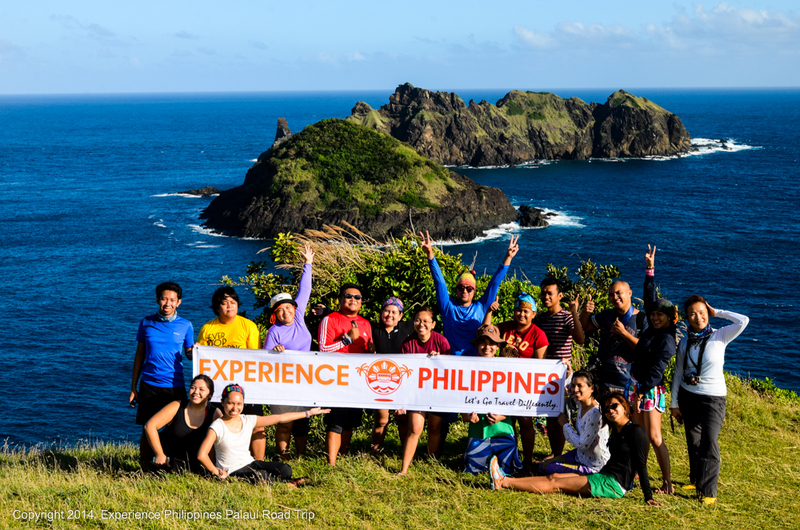 "We want you to experience and explore the beauty and charm of the Philippine Islands in a different way by traveling differently," says the Experience Philippines team. With this, they have introduced the alternative transport wherein lodging is provided hence, a hostel type of bus. Experience Philippines has already launched the first ever travel hostel bus in the country that can travel across Luzon, Visayas, and Mindanao including those rarely visited destinations. As part of their mission of bringing the best travel experience, the team also partnered with local government units (LGUs) to engage the participants on local customs, culture, ethics, politics and wildlife preservation efforts. Travel enthusiasts will get to experiment and experience "unplanned" journeys by moving them out of their comfort zones through random road trips with random people to random places for some random fun and adventure, as stated in their objectives. Through the travel hostel bus, travelers don't have to worry about itineraries, transport, accommodation and food. You just have to sit back, relax and enjoy the rest of the trip. The travel hostel bus is on its final stages of furnishings and is on its way to serve you better. 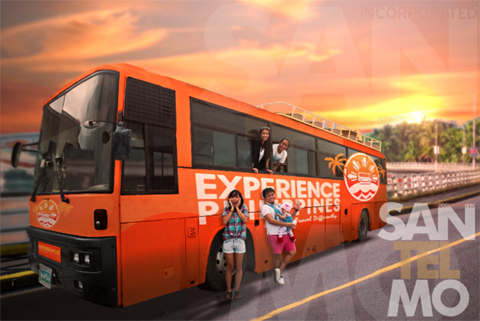 To help you achieve the best travel experience yet, Experience Philippines needs your help for it to be fully furnished. Project backers are encouraged to pledge their contributions, ranging from Php500 to Php50,000. Each backer will be given exclusive reward packages in exchange for their invaluable support. When the bus is finally done, it will provide participants with 16 comfortable full-sized beds, a toilet, a kitchen, pantry, living room, Wi-Fi onboard and even a multi-purpose roof deck. With these innovations, travelers can enjoy every bit of their road trips.